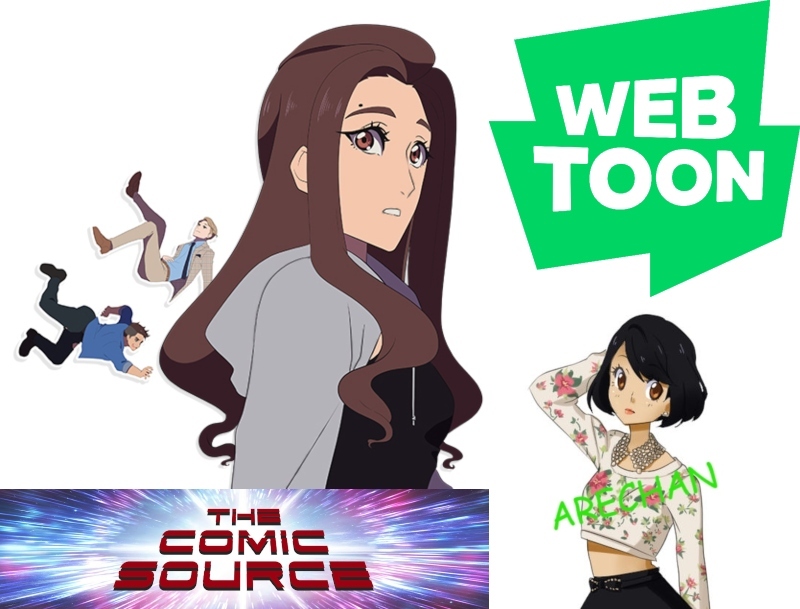 Jace chats with the creator of the Wentoons Luff & Faust, Arechan. Luff is a wonderful, fun, fascinating & complex look at the world of love & technology as well as those who have and have not. Do you know who Bea ends up with? Has it changed? Looking back over the process, anything you’d do differently? Arechan is a graphic designer, freelance illustrator and the author of the FAUST webtoon. Endemic to the tropic, the wild Arechan thrives in spicy food and hot climates. It is said that its constant sighing comes from its yearning for vestiges of its past.